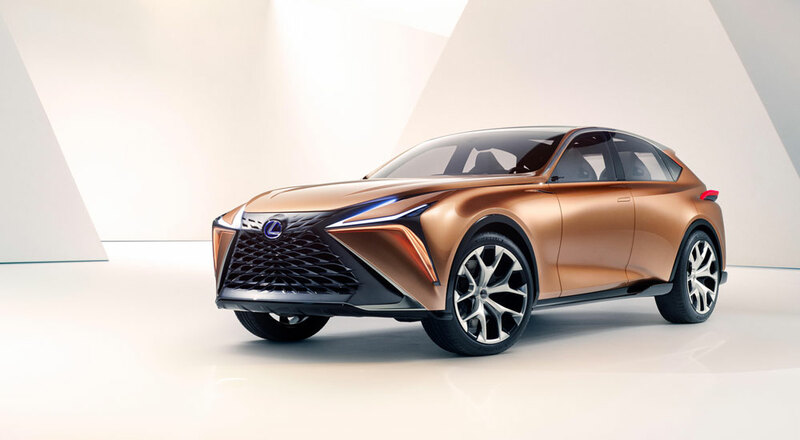 It’s a big day for Lexus, with the LF-1 Limitless crossover concept making its debut at the Detroit Auto Show. 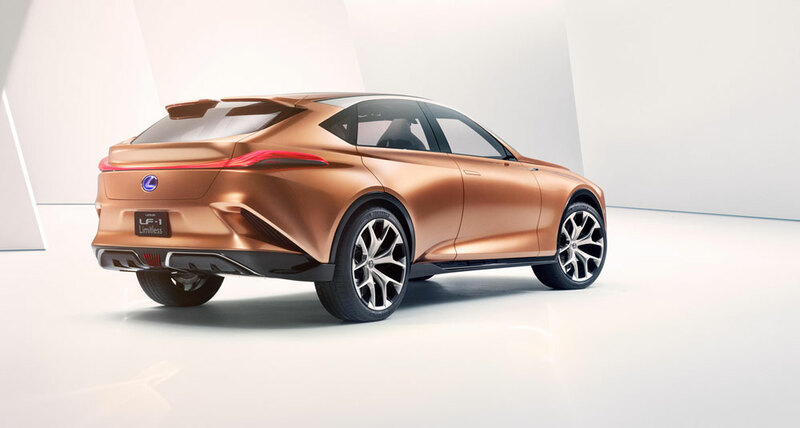 We’ll have all-day coverage on our social media, but let’s get to the facts — here is the first official press release. 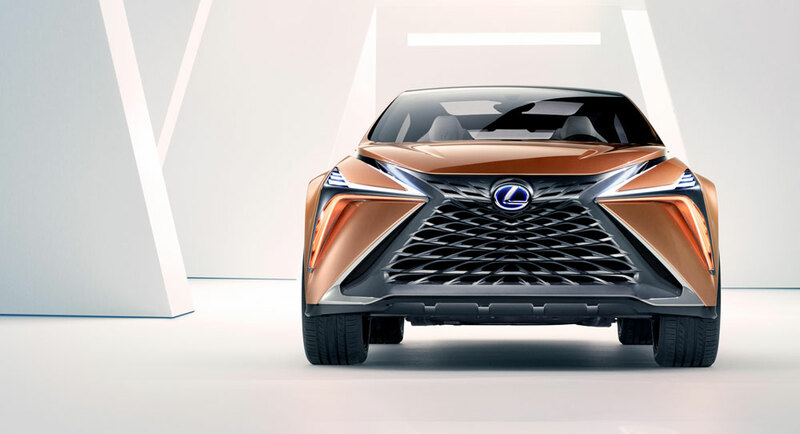 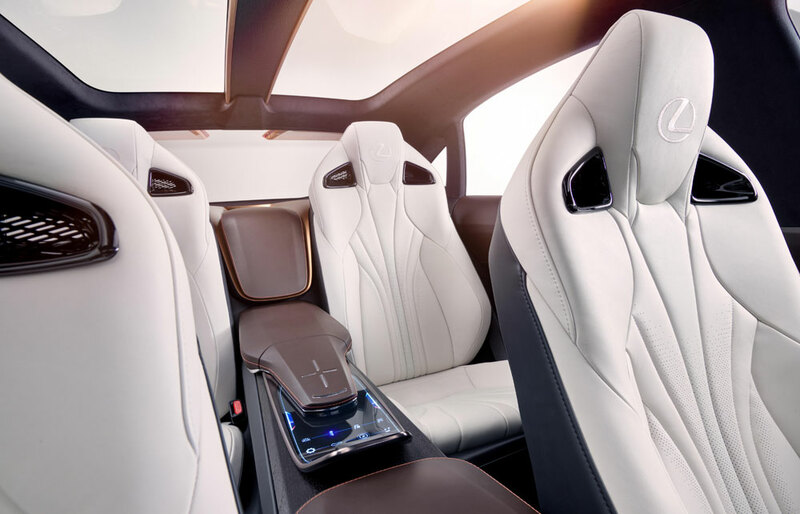 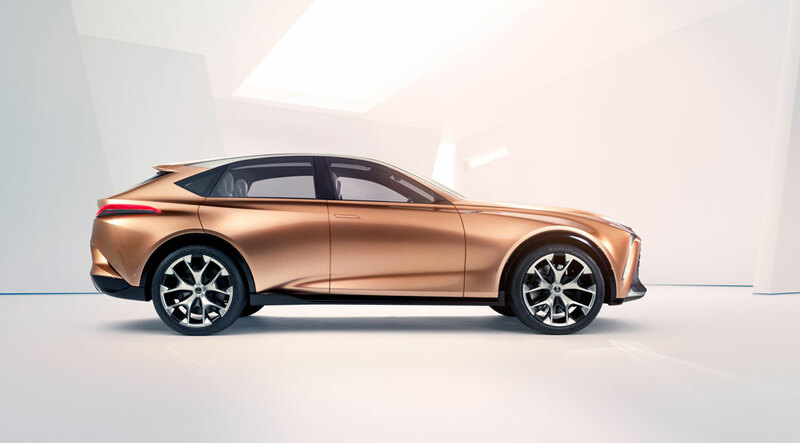 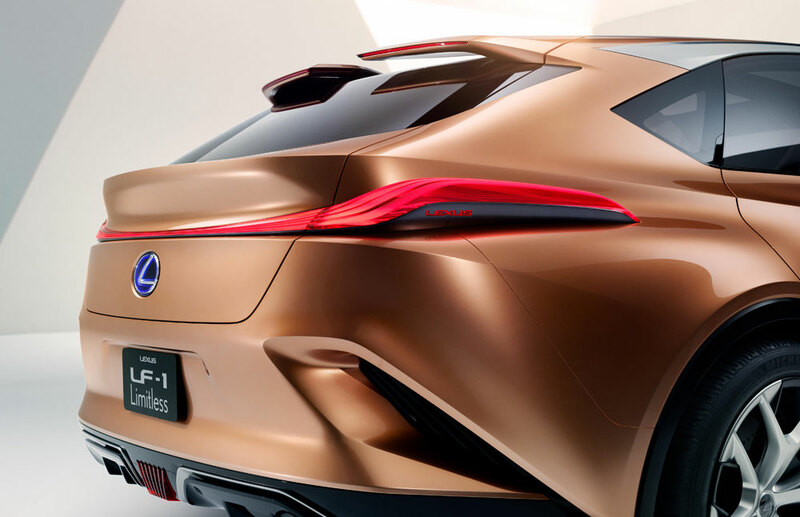 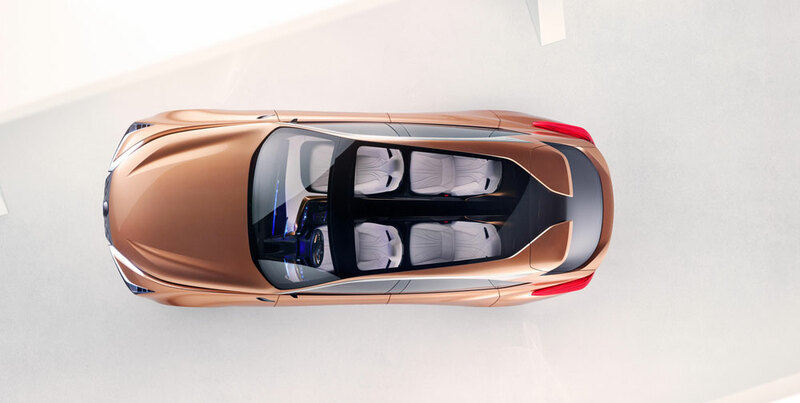 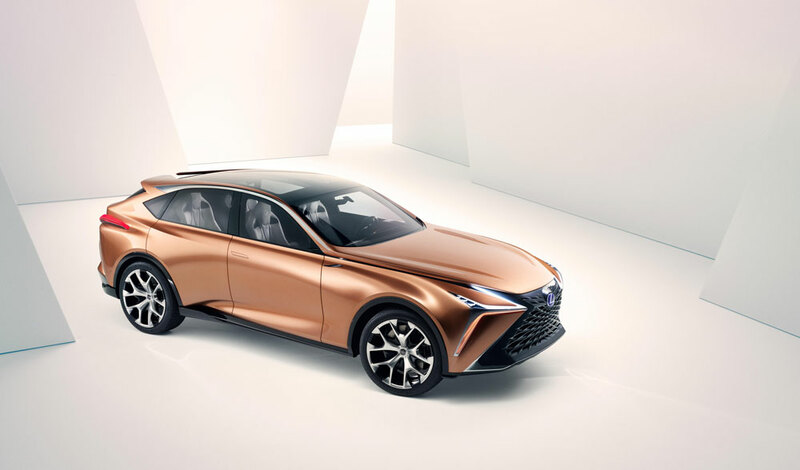 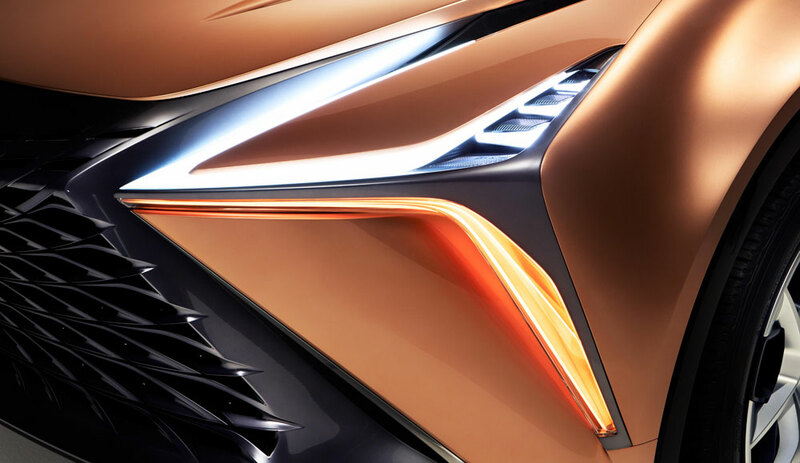 DETROIT – Jan. 15, 2018 – Like molten metal being forged into a fine Japanese sword, the lines of the Lexus LF-1 Limitless concept have the potential to shape the future of a flagship luxury crossover for Lexus.